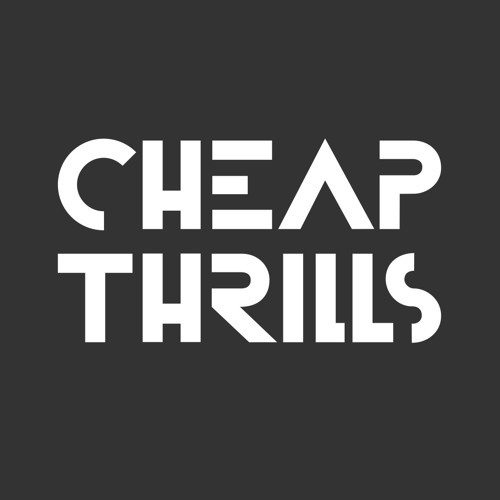 Cheap Thrills is about to celebrate its 10th anniversary, but the label's impish, rebellious charm has yet to fade. Still one of club culture's more provocative outlets, Cheap Thrills has weathered time and tide while unleashing all manner of dancefloor burners. With a new 10th anniversary comp incoming, Hervé has returned to his regal moniker The Count Of Monte Cristal for a rapid fire new cut. There's more than a taste of carnival flavours on 'Cell Phone', with CACTUS on hand to fire up the energy levels. The eagle-eyed - or should that be eared? - amongst you might well notice a link to 2007 Hervé anthem 'Beeper'... updated for trends in technology, of course. Tune in below or order the track HERE.